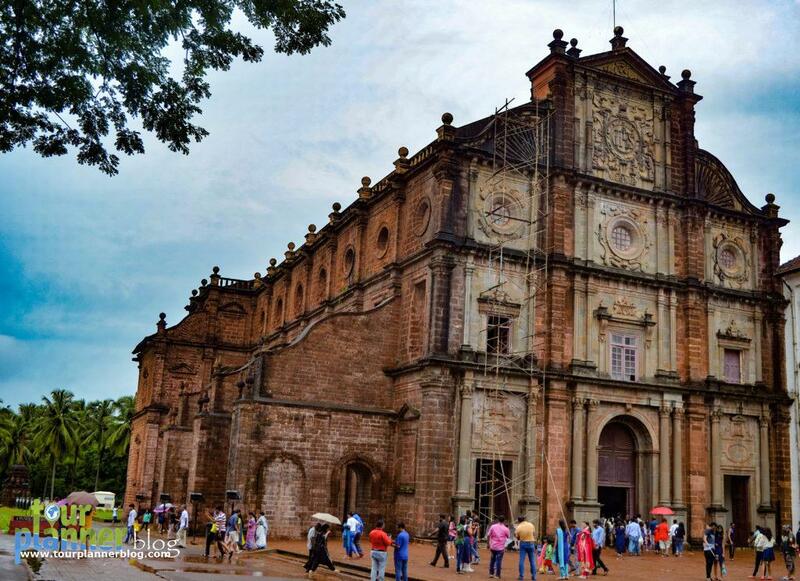 Guess the best time to visit Goa? 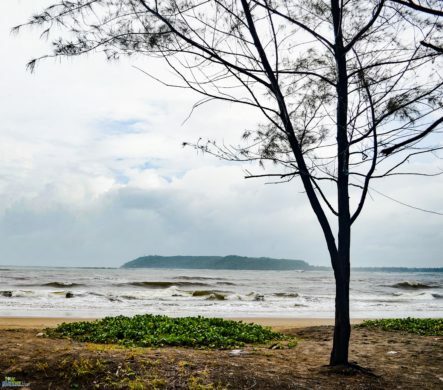 If you love nature and greenery & want to enjoy rain at a less crowded beach then Goa is the perfect monsoon destination for you. In my opinion monsoon is the best time to visit goa. Yes you spell it correctly. It is Goa. Though Goa is known for the fun parties & water activities in winter, one can discover Goa in a completely different manner in monsoon(& that’s way more romantic!). 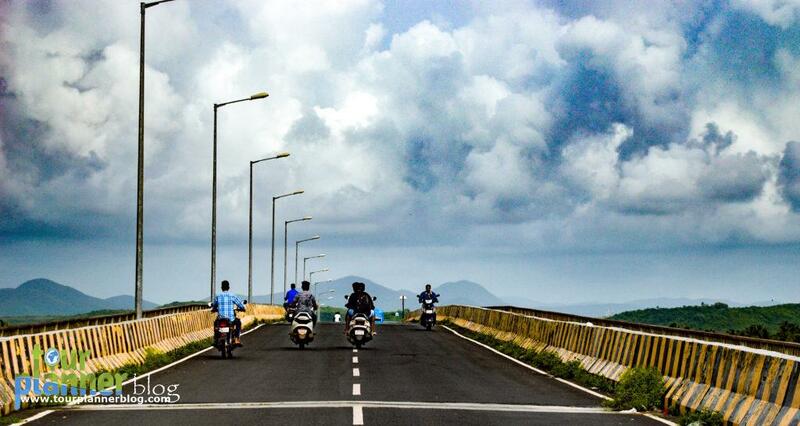 So monsoon is the best season to visit this place. Goa is magnificent in rains. 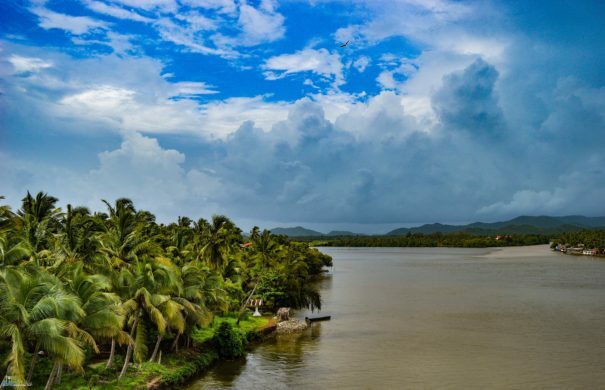 Goa’s weather remain plesent this time thus this is ideal time to visit here. Everywhere you look, it’s lush green & the beaches are almost deserted. 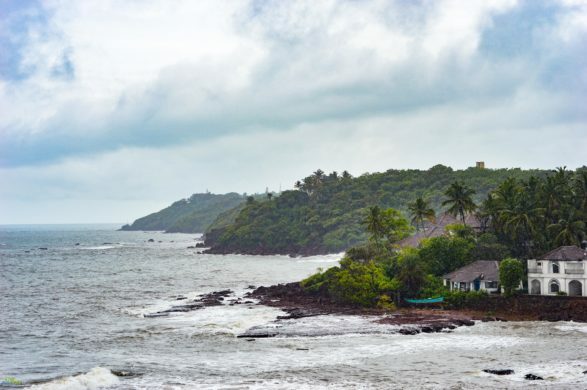 The only sound you hear is the roaring of the sea and the temperature of Goa remain liberate. 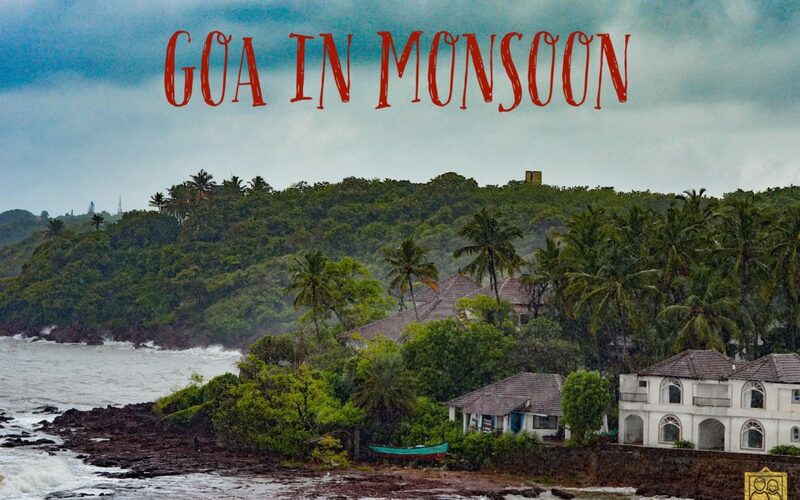 Monsoon is treated as off season in Goa as a result it is super cheap in monsoon. Most of the beach shacks remains closed during this season, so one can get a discount at hotels very easily. You can stay at a luxury resort by spending the price of budget ones. Also the air tickets are cheap at that time. Imagine, you are roaming around the beaches, holding your loved one’s hand and in the background there are green palm trees and the rolling hills. There are almost none in the beaches. Suddenly the rain comes and you both get drenched. Does it sound romantic? So, now it’s the time to break the myths and visit Goa in monsoon. 3. Lesser crowd means more privacy. Better services in hotel. You can arrange for a special nights only for you and the hotel staffs will be happy to arrange the same. Here monsoon starts from June. There is also some pre monsoon rains at the end of May. From mid-June to July it can rain heavily. 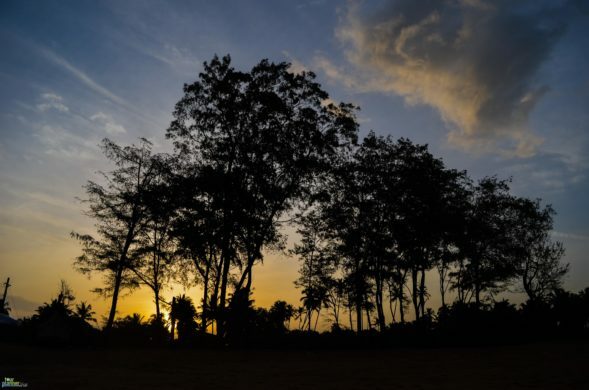 By August and September rains start to ease up. Temperature of goa also remain plesent this time. By Air: The nearest international airport is Dabolim which is near Vasco da Gama. This airport supports nearly all the domestic airlines. By Train: Two most important railway stations are Madgao & Vasco da Gama. These railway stations are well connected with Mumbai and then with other major cities of the country as well. 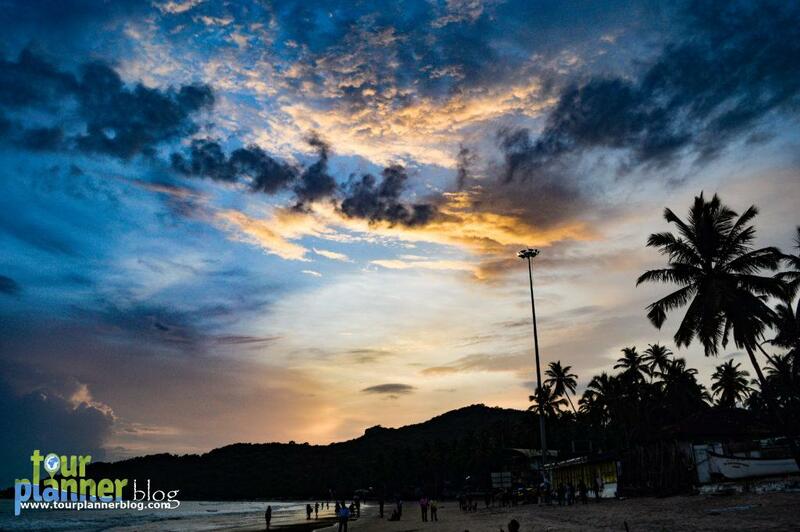 Palolem Beach: This is one of the famous beaches of South Goa. 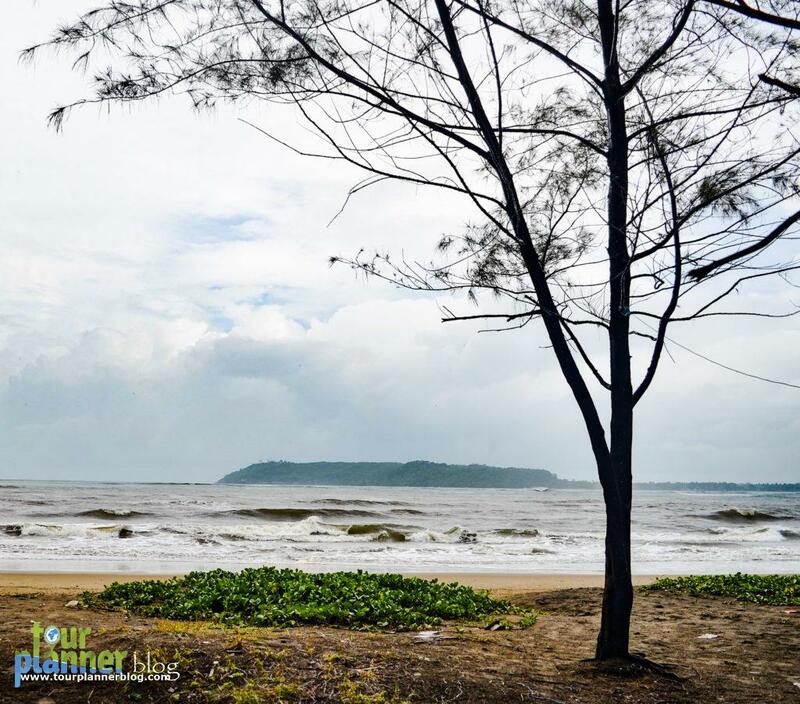 Palolem beach is also known as “ Paradise Beach”. This beach is lined with towering coconut trees. One can enjoy this beach just sitting here with their loved ones. 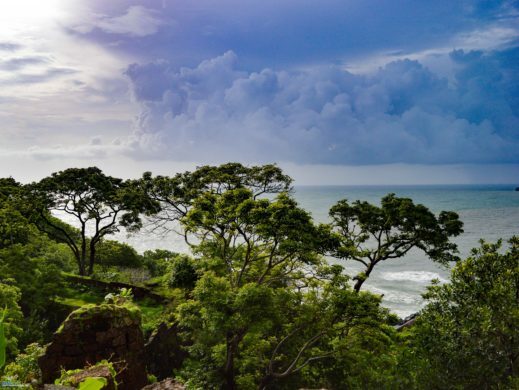 Cabo de Rama : Inside the Cabo de Rama Fort, there is the church of Santo Antonio which is in excellent condition. The white church and the black fort provide a photographic picture of stark contrast. 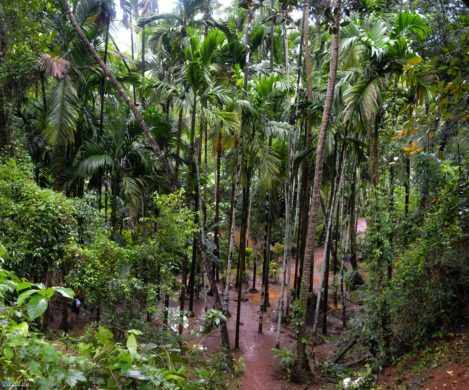 Sahakari Spice Plantation : This spice plantation tour is one of the most recommended things to do in Goa during monsoon. 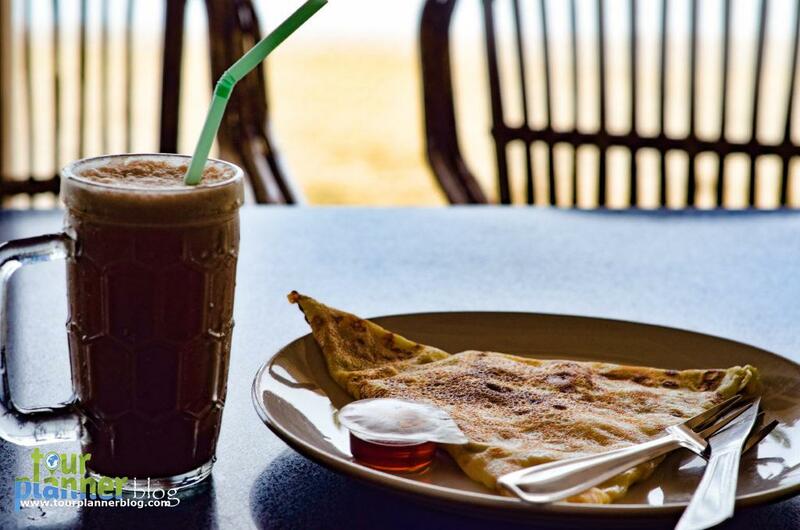 The relaxed atmosphere with an aroma of different spices everywhere makes this place special. 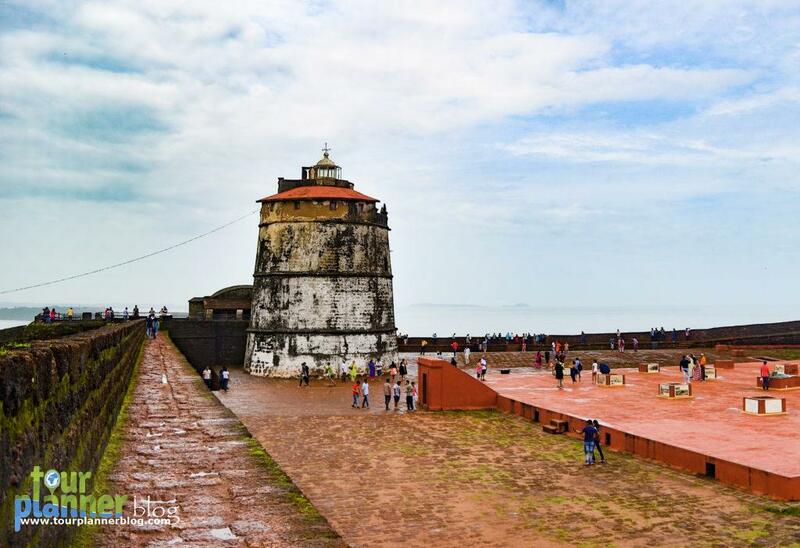 In my opinion this is one of the best place to visit Goa. One can enjoy authentic Goan lunch buffet here & also buy spices and other things from their shop. 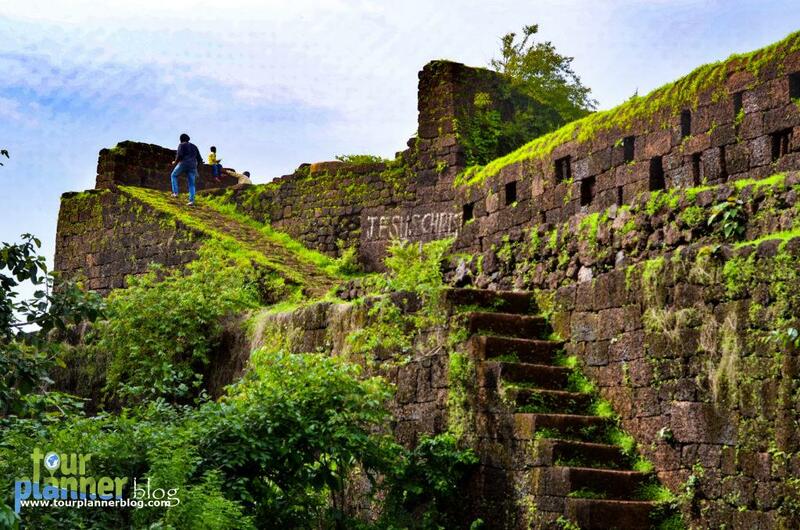 The taluka of Ponda in which it is located, extremely popular amongst tourist for its reach cultural heritage. 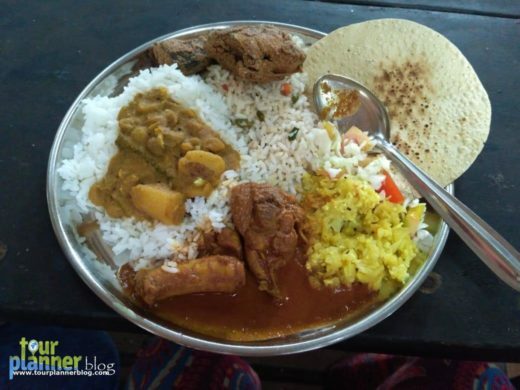 The price of the lunch buffet along with the entry fee to the spice plantation is Rs. 400 only. 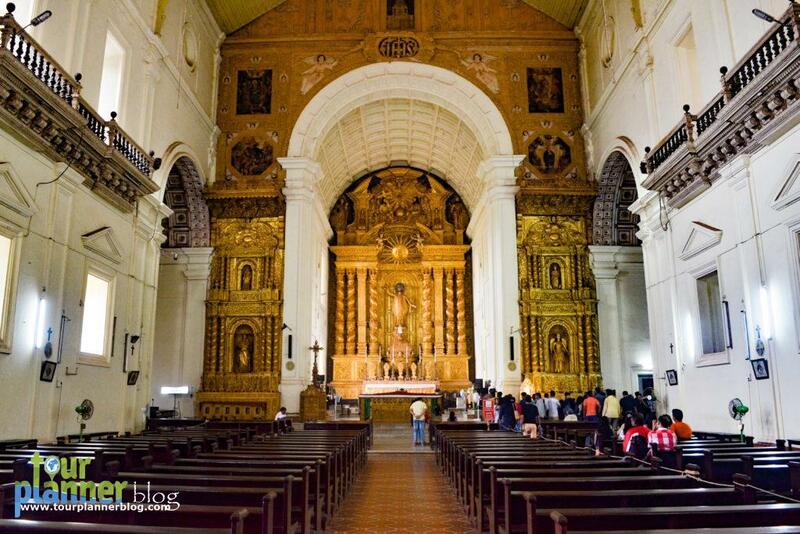 Basilica of Bom Jesus : The famous Bom Jesus Basilica is part of UNESCO World Heritage Site. It is also known as St. Francis Xavier’s Tomb. Shri Shantadurga Temple : Shri shantadurga Temple is in North. 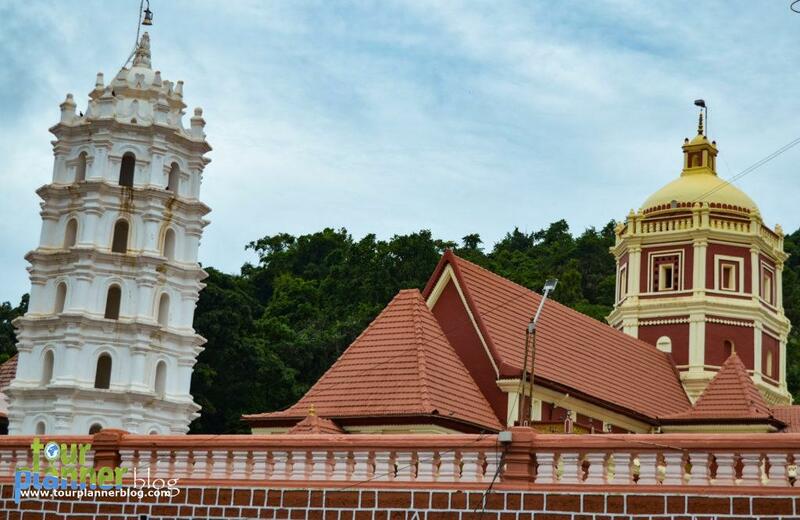 This beautiful temple is a combination of Indo-Portugese architecture which makes it a major tourist attraction. 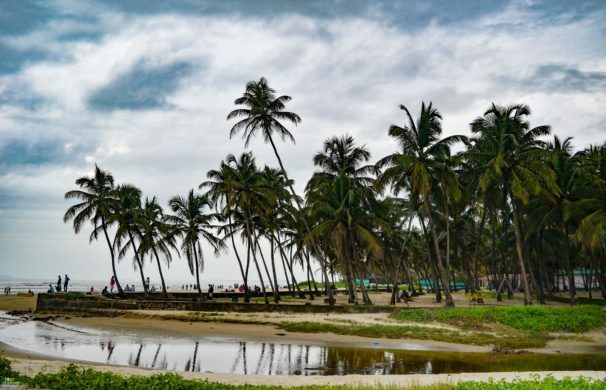 Colva Beach : Colva beach is the oldest and largest beach of South Goa. It’s a white sand beach. Sunset from this besch is mesmerising. 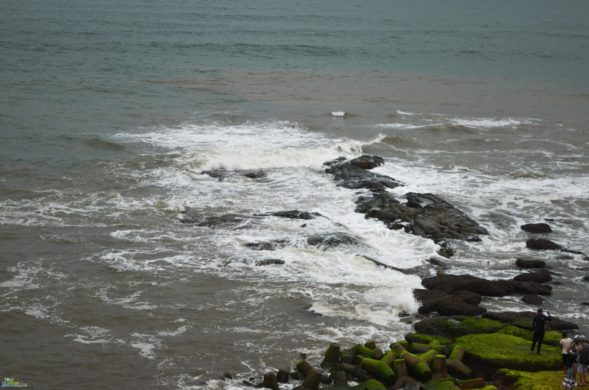 This is also one of those beaches where one can swim during monsoon. 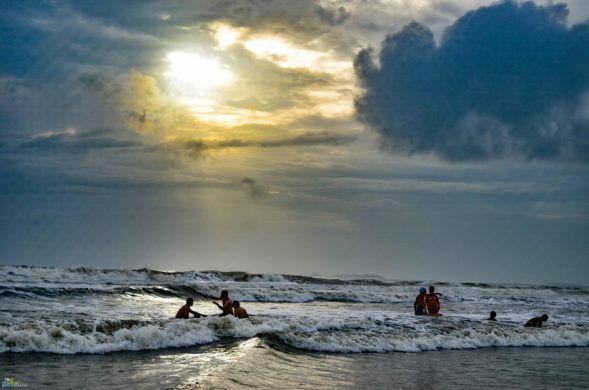 Calangute Beach: It is the largest beach in North Goa. Watching sunrise and sunset at this beach is an awesome experience. Also if the weather is not too bad, one can swim here even in monsoon! Baga Beach: It’s another famous beach in North. 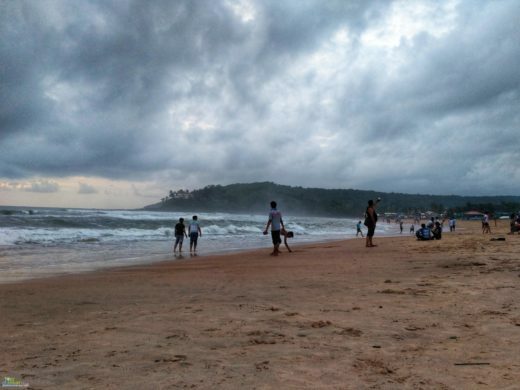 Baga beach is famous for beach shacks, night life, and water sports. In monsoon water sports are restricted but one can enjoy the parties and shopping here. To experience the night life you can visit Tito’s Lane here. 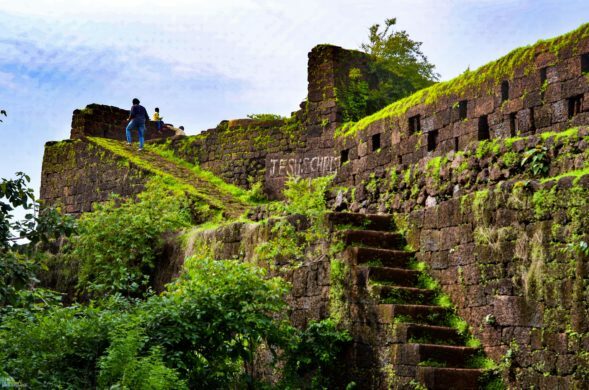 Aguada Fort : This beautiful fort is one of the prime attractions and major heritage site. 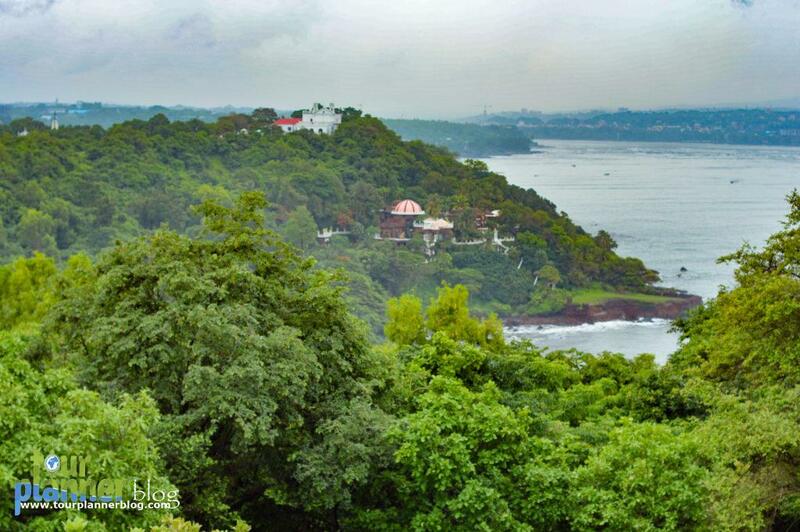 It offers a beautiful view of the sea. 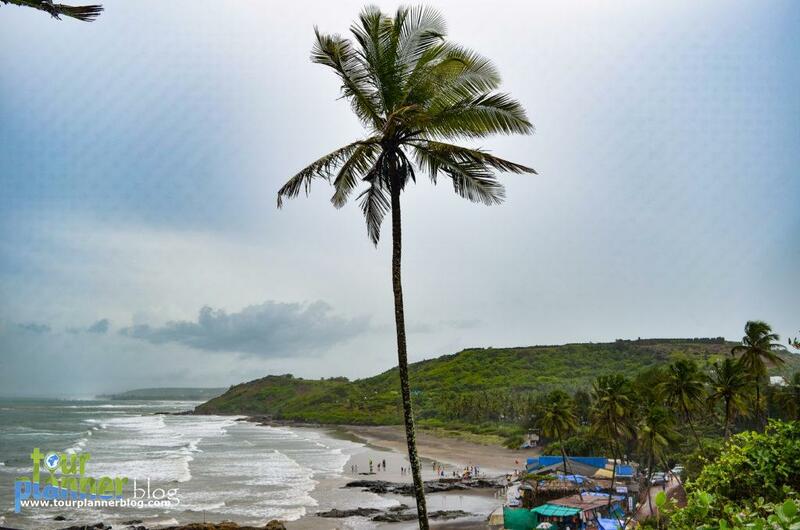 Sinquerim Beach : This is another famous beach in North Goa but less crowded compared to calangute and Baga beach. View of the sea from here is spectacular. 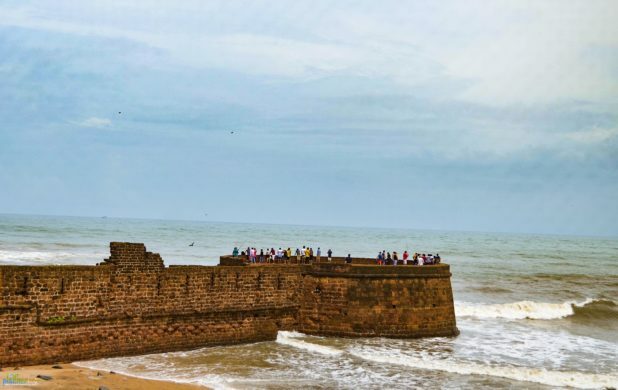 Other than these some of the other popular beaches are – Vagator beach, Anjuna beach, Agonda beach, Betalbatim beach, Miramar beach, Dona paula etc. Along with this one can also view the Dudhsagar waterfalls at its’ full glory from train. You can get plenty of rental bikes in Goa. You can find it near any of the beach or just ask the hotel manager to arrange for it. This is the cheapest option for doing sightseeing here. You can also get taxis for sightseeing from local taxi operators. 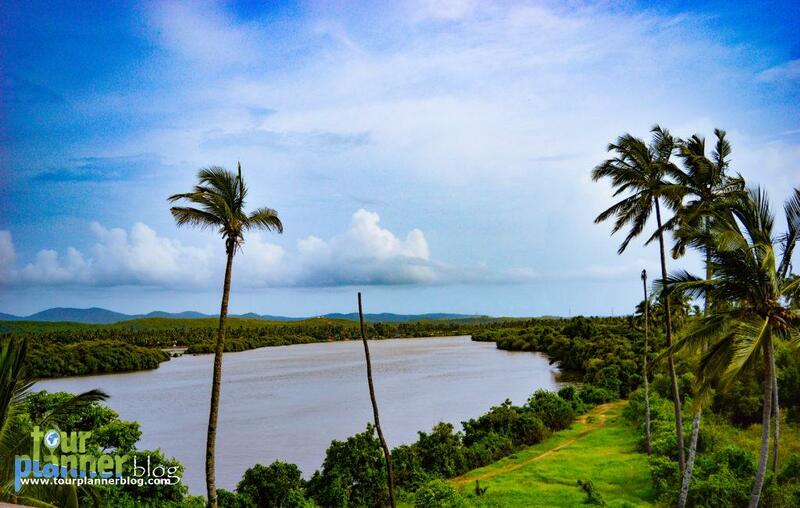 South Goa is more secluded than north, that means lesser crowd. You will get plenty of hotels in the both part. Choose your hotel as per your choice. Because by staying at any part you can cover all the places to visit in Goa. 1. 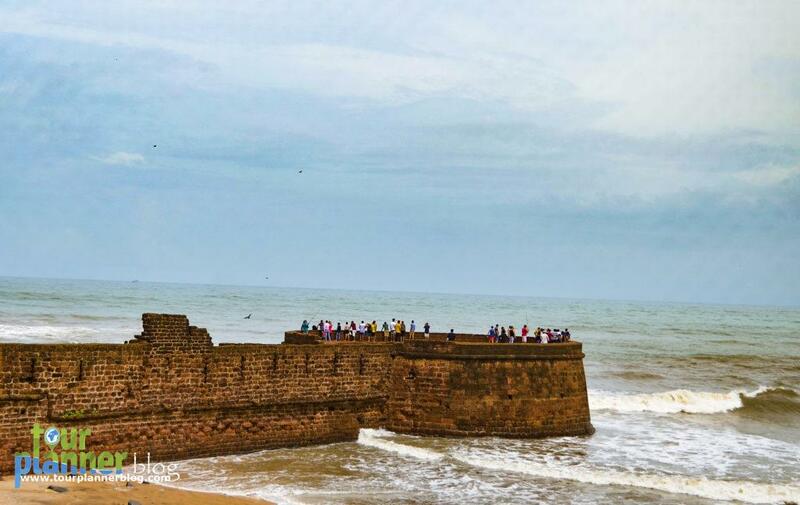 Calangute Grande : It is near to Calangute beach. 2. 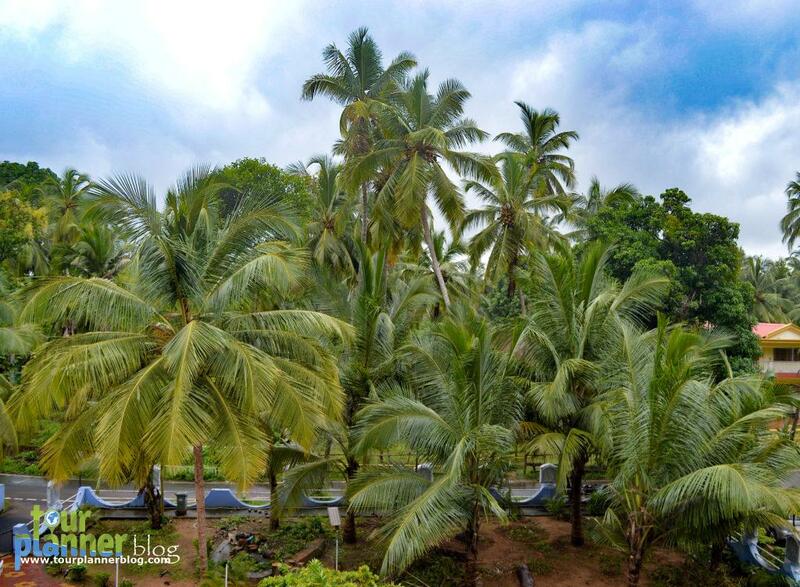 Joe and Marietta’s Guesthouse : It is a family run guest house in Calangute. 3. Jasminn by Mango Hotels : It is located near Betalbatim beach. 4. Castle House Palolem : It is near Palolem Beach. 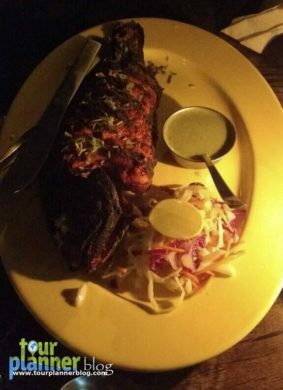 Goa is also famous for it’s cuisine. 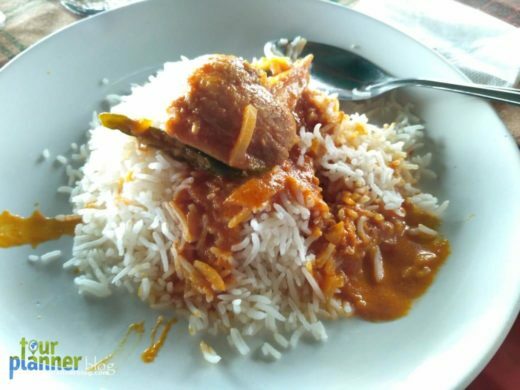 Goan cuisine is full of flavours and spices. One can get a wide variety of fish and meat here. Some of the must try dishes are Goan fish curry, fish rava fry, chicken xacuti, chicken vindaloo, pork vindaloo etc..
Now coming to drinks one can choose from alcoholic , non- alcoholic and mixed ones. 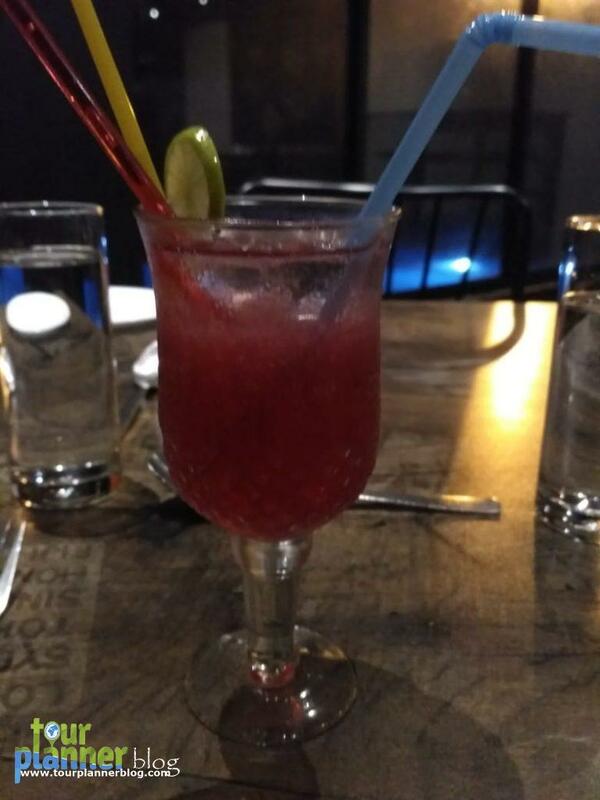 Local alcohol feni is a must try & so is the non-alchoholic kokum juice. You also can get other drinks at a very cheap rate. So enjoy folks..! 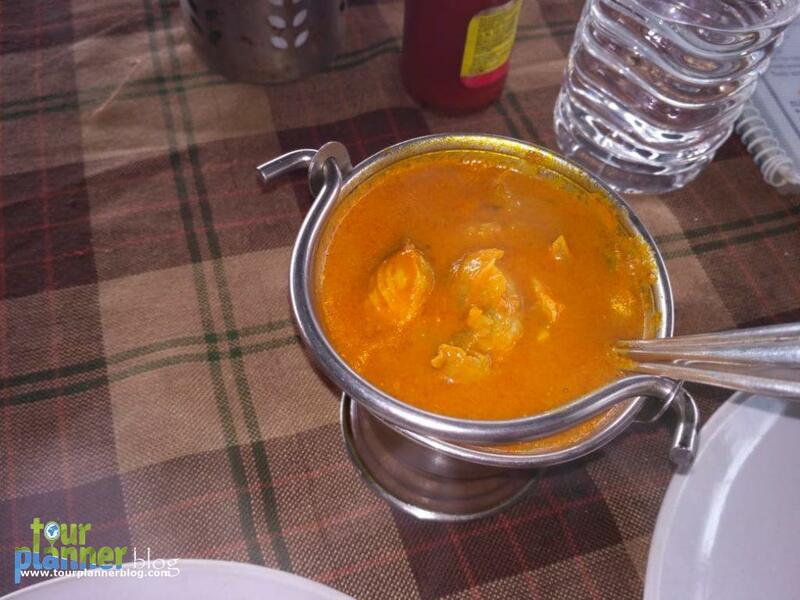 Make you holiday even more special with Goan cuisine and drinks..
Day 1 : Reach Goa by Air or by Train and go to south. After lunch you can visit Cabo de Rama fort, Agonda beach, Palolem beach. Sunset from Palolem beach will surely mesmerize you. Night stay at South Goa. Day 2 : One can plan a visit to Dudhsagar falls. But during monsoon sometime Mahavir wildlife sanctuary may remain closed. In that case you can visit spice plantation, Miramar beach, Dona Paula, Bom Jesus Basilica, Shantadurga temple and Colva beach in the second day. Sunset at Colva beach is a treat to eyes. Night stay at south Goa. Day 3 : In the early morning you can visit Betalbatim beach (as we had stayed near this beach) and after breakfast go to North. 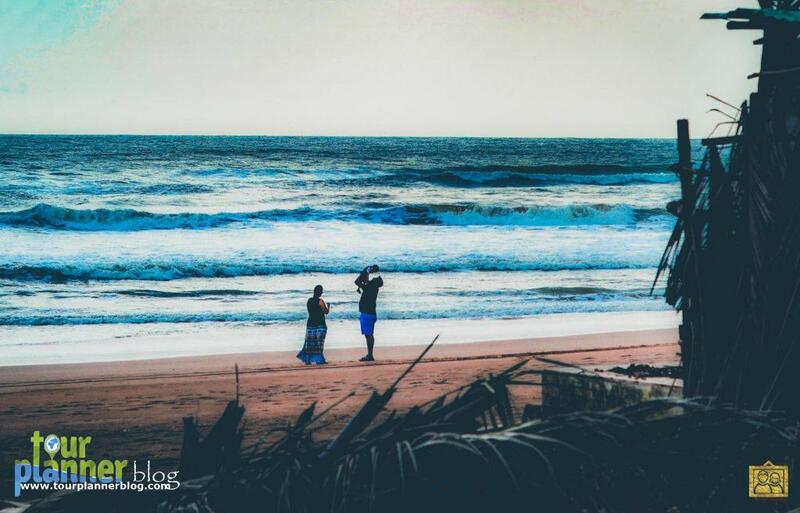 After checking in to the hotel, you can visit Calangute and Baga beach. 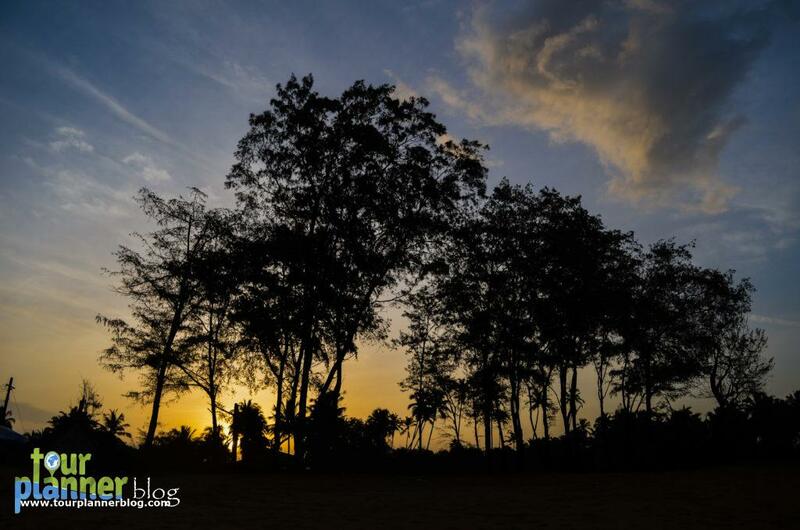 Spend your evening at Tito’s lane near Baga Beach. Night stay at North Goa. Day 4: Hire a car or bike and visit Aguada fort, Vagator beach, Sinquerim beach, Anjuna beach and other places in North. Night stay at North Goa. Day 5: Return to home. Now what else is required? 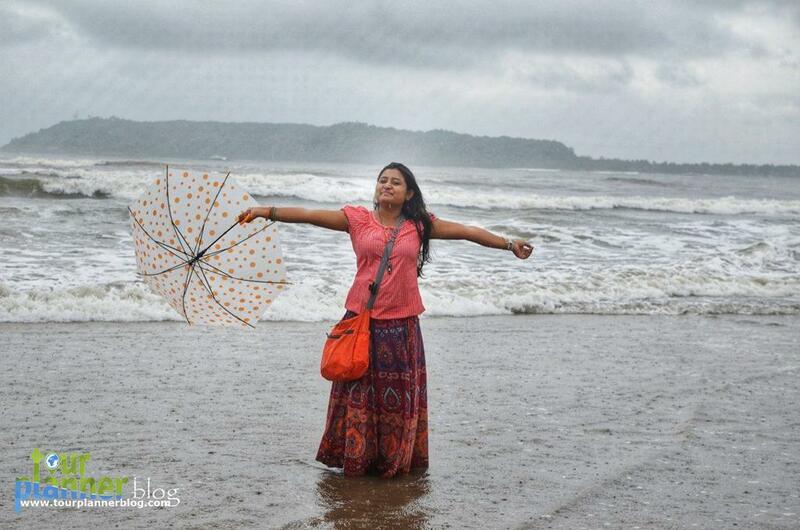 Pack your bag and visit to Goa in Monsoon with your partner. This content is written by Anindita Barui. 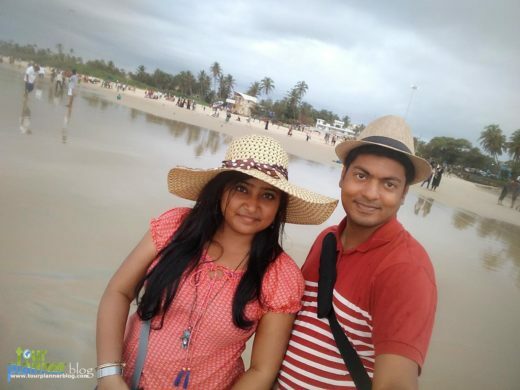 She and her husband Sourav Ghosh has clicked the photographs appearing in this travel guide.